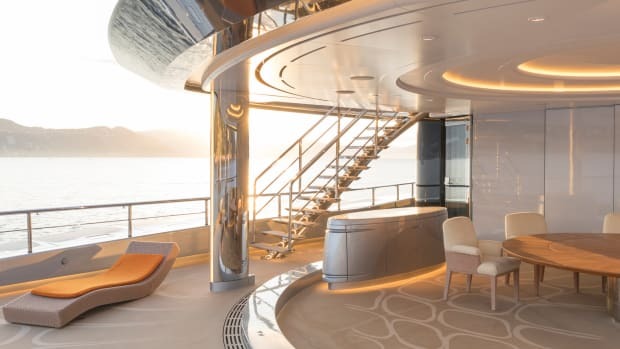 Designer Pascale Reymond discusses the inspirations behind Abeking & Rasmussen's 323-foot flagship, Aviva. What's better than one Abeking sighting? Two, of course. 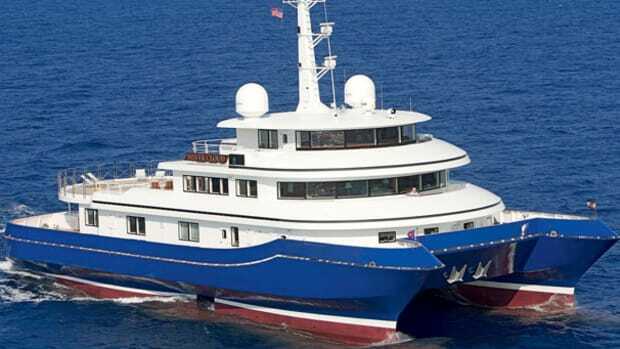 Abeking & Rasmussen has launched the 244-foot (74.5-meter) Elandess for repeat clients. 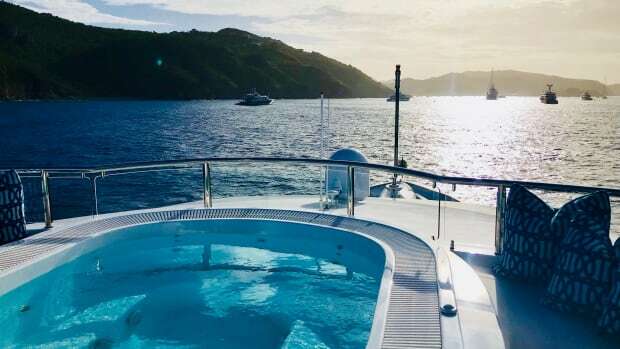 Editor-in-Chief Kenny Wooton on what a true seagoing vacation should be. 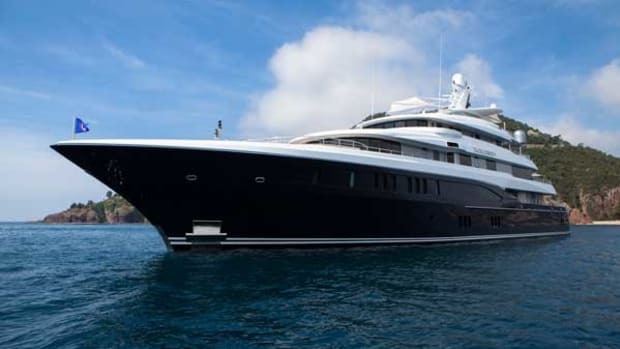 A closer look at the massive 323-foot M/Y AVIVA. 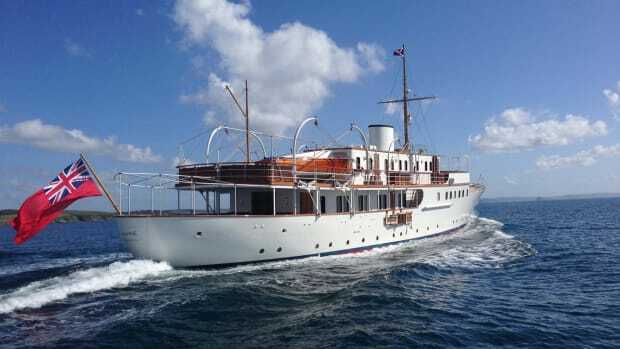 Classic yachts with substantial refits and modern features are seeing charter demand worldwide. Tourism returns to the Caribbean after the most destructive hurricane season in decades. 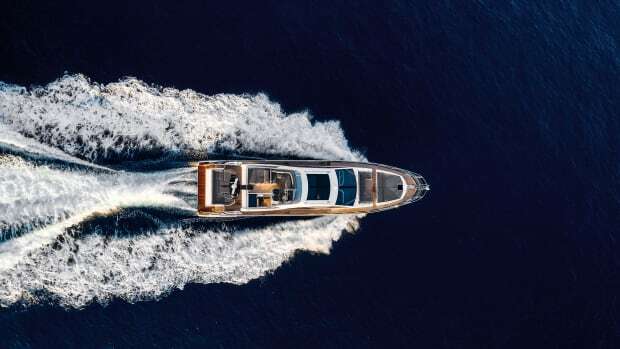 These are the boats you won't want to miss at the 28th annual Fort Lauderdale International Boat Show. Three shipyards, three big pieces of news. 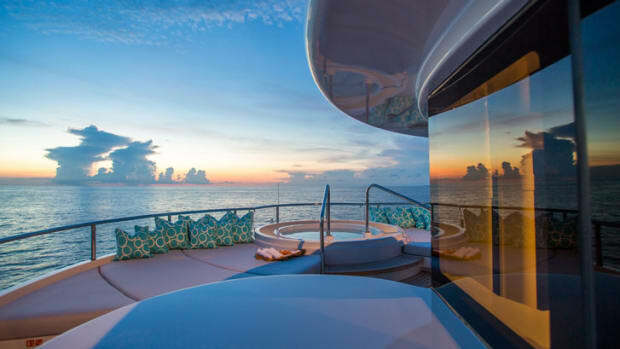 Lurssen and Abeking & Rasmussen launch two impressive new yachts and CRN celebrates a huge milestone with their 50th anniversary. 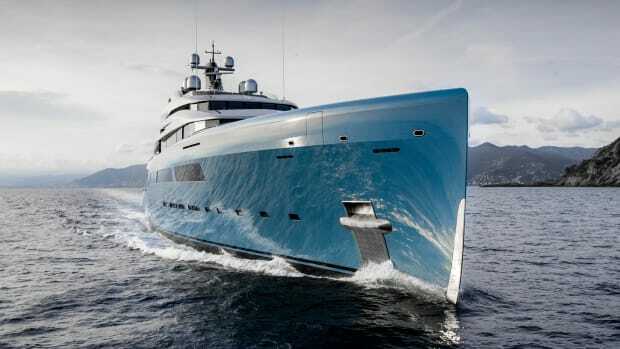 Yachts International presents the 10 largest yachts launched in the past year. Jim Harris, of the interior-design firm J.W. 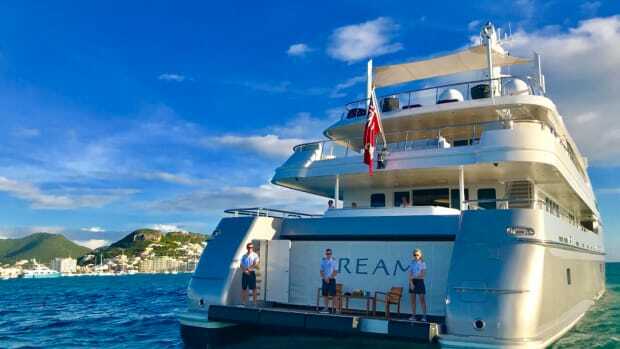 Harris, has worked with the owners of Secret on more than a dozen homes and on a previous yacht, so he was a natural choice for this project. 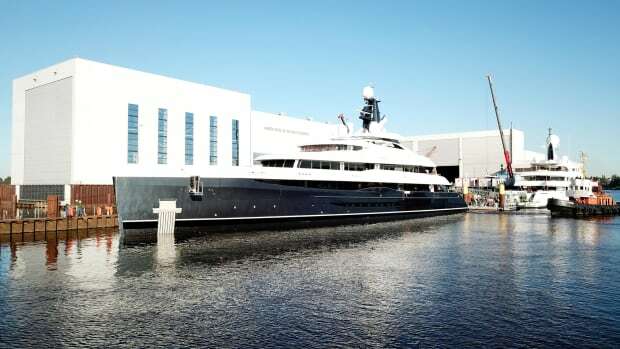 Sam Sorgiovanni has designed this 272-foot (83-meter) yacht. While Abeking + Rasmussen is mum about the project, Burgess has let it out that this beauty will launch in May. 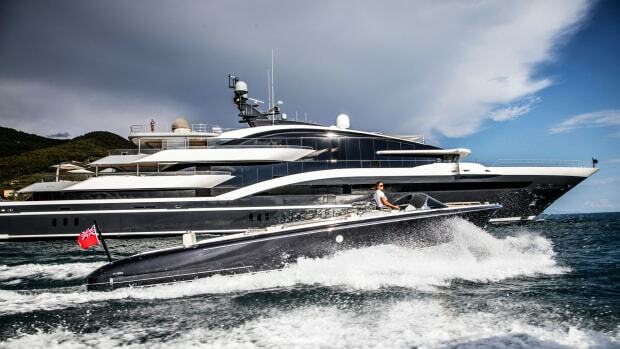 The Reymond Langton–designed Excellence V, from Abeking & Rasmussen, is the latest in a series of yachts Herb Chambers has built. 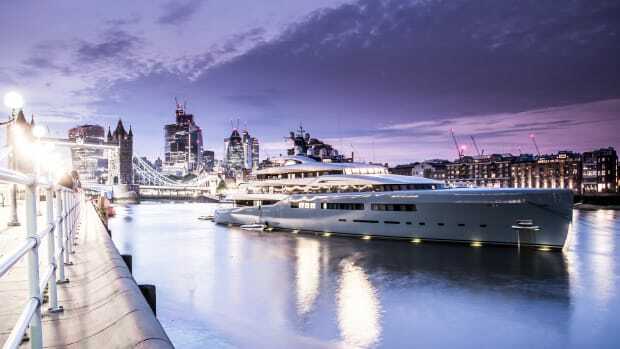 Chambers is all about excellence in life, business and yachting. 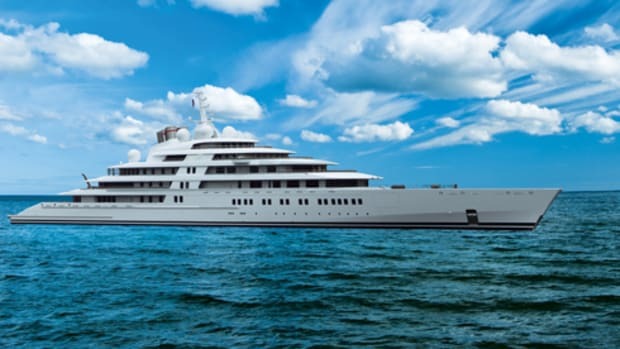 Shortly before its 100th anniversary, Abeking & Rasmussen signed a contract for the largest yacht it had built to date. 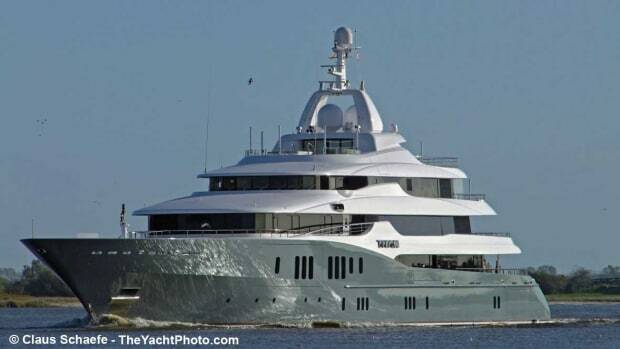 The first of several hulls exceeding 255 feet was launched in 2008. 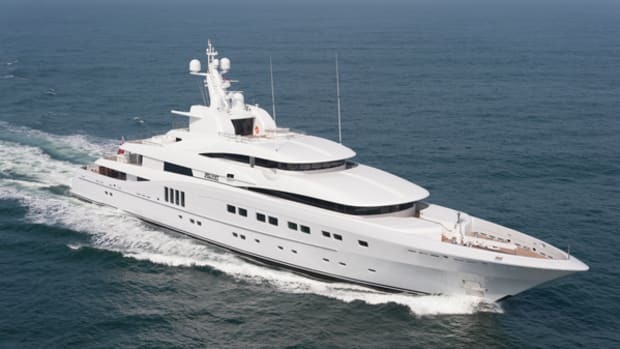 Originally ordered by Connecticut car dealer Herb Chambers, owner of Excellence III, the yacht was reportedly sold in the last few months of construction and launched by her new owner, rumored to be Russian, as Eminence. 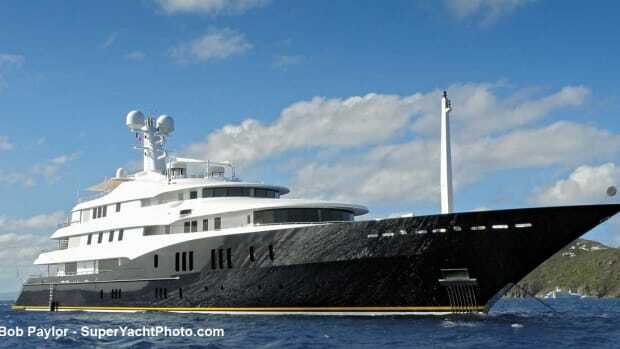 This dark-hulled yacht, project 6479, is Eminence’s sistership. 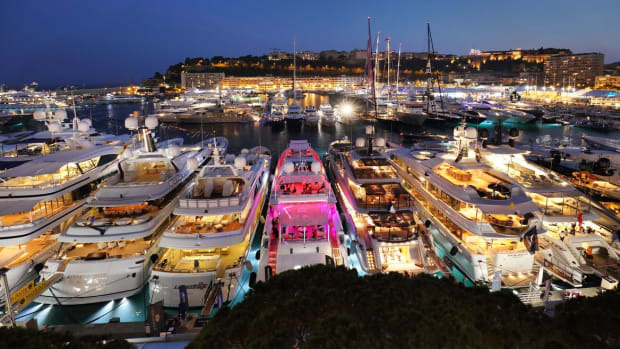 Vanity Fair in one its “New Establishment” Lists (their Top 100) identified the owner as a Forbes-ranked Wharton Business School graduate whose diversified investments have fared well this year (he is a Forbes-ranked billionaire). 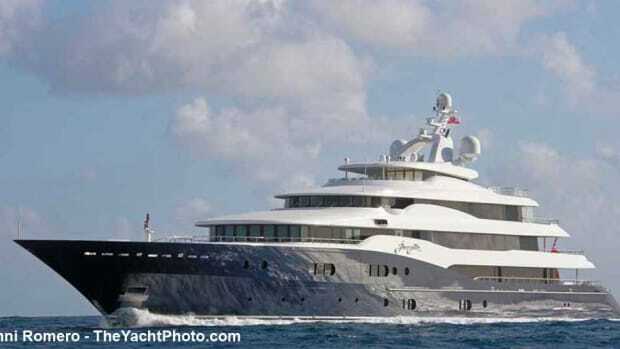 He previously cruised on a 188-foot yacht. 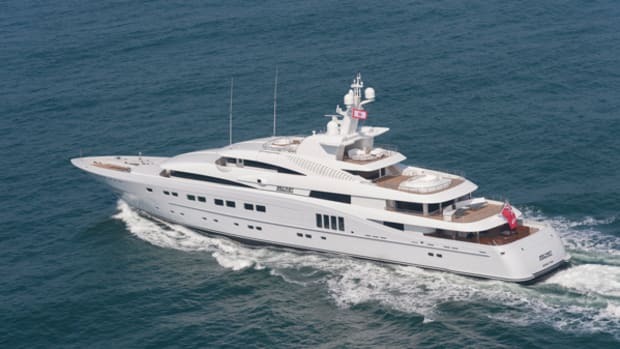 Amaryllis, a yacht by Abeking + Rasmussen launched in fall 2011, features a Reymond Langton Design. She offered quite a contrast to Mogambo, docked next to her at the Genoa Show. 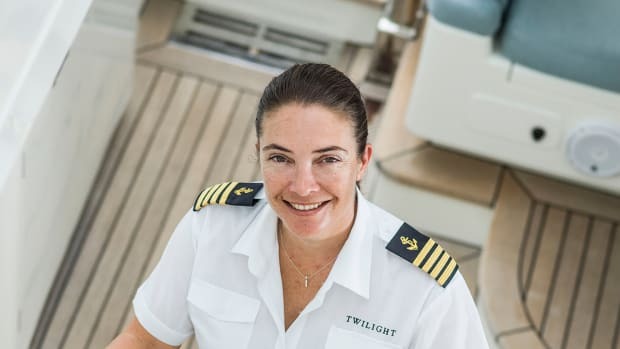 Her restrained exterior styling, with a classic navy and white paint scheme, belies an ornate décor inspired by the French Belle Epoque and Art Déco. When Alexander Dreyfoos decided to test his next boat he went to one of the world’s windiest, nastiest, most dangerous navigation areas—the North Sea. 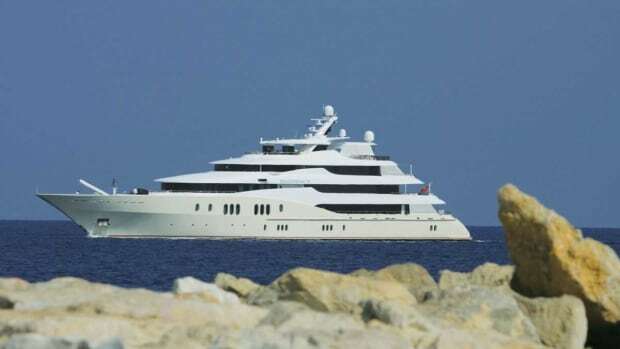 Three and a half years later he invited us to see his new yacht, Silver Cloud, on much calmer waters in Palm Beach, Florida.